This traditional way of smoking ribs tastes like it came straight from the local BBQ joint. 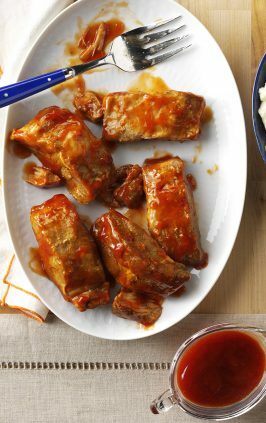 These BBQ ribs are slow smoked, with a rub and then glazed in a simple homemade BBQ sauce. Smoked BBQ ribs that turn out perfect every time. I love baby back ribs, but the thought of grilling them myself is pretty intimidating. 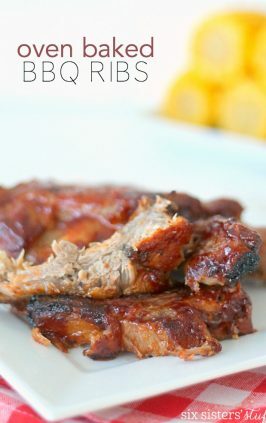 I surprised my husband with a Camp Chef Woodwind Pellet Grill for Father’s Day and this was the first recipe that we made on the smoker – and they turned out perfect! 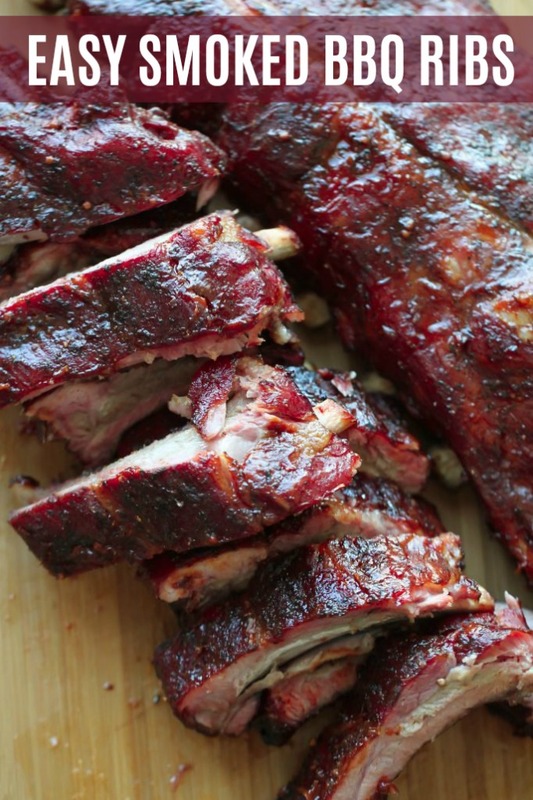 You may have heard of the 3-2-1 method as the perfect way to smoke ribs. It basically is the amount of time you spend on each step. The first step is 3 hours of smoking (unwrapped) on the smoker at 225 degrees. The second step is 2 hours of cooking while wrapped in aluminum foil. 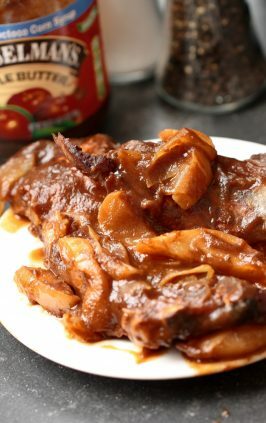 The third step is 1 hour of cooking unwrapped at a higher temperature, basted with lots of barbecue sauce. For this recipe, we will be following the 3-2-1 method to make the perfect ribs. How long to smoke a rack of ribs? 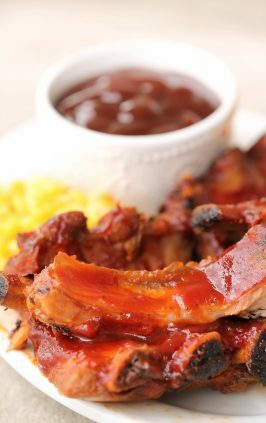 When it comes to time, every rack of ribs will be different depending on their size and weight. A good rule of thumb is to smoke your ribs until the thickest part of the ribs reaches 160-170 degrees, which should be about 5-6 hours total. Bone side up or bone side down? 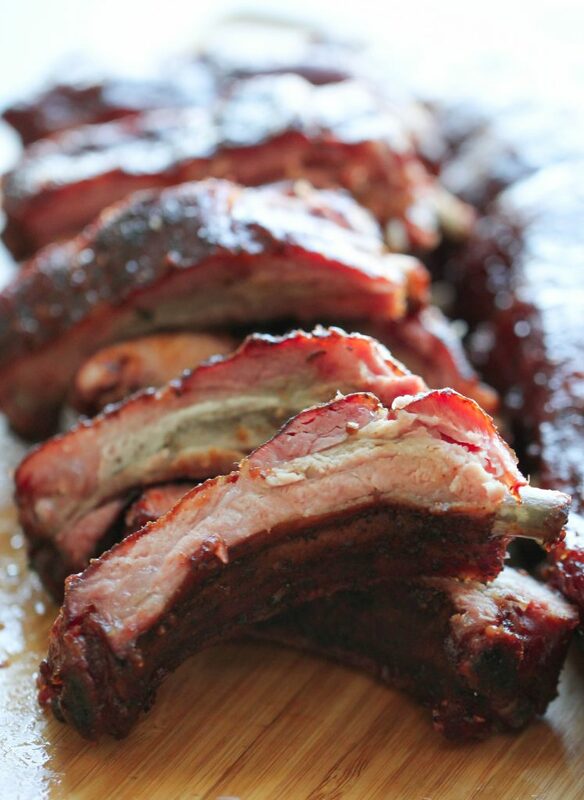 When it comes to smoking BBQ ribs, you will want to smoke them bone side down. Smoking ribs is a long process and it can dry out the ribs. When the bones are down and the meat is up, it’s easier to spritz and baste the ribs, allowing for moisture and flavor to seep through the meat. Some will say that it does not matter if you smoke ribs bone side up or down, but I have always smoked them bone side down and have had great success. 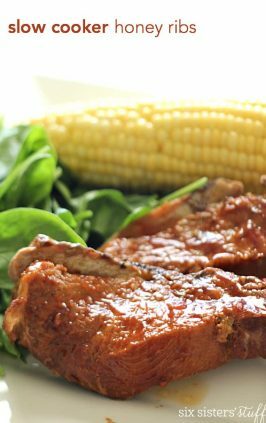 Choose the right rib – baby back ribs are my go-to rib (especially for beginners) because they are tender, marbled, and easy to cook. Make sure to remove the membrane. The papery-thin layer over the bones will keep flavor from the rubs and sauce from absorbing into the meat. With your ribs bone-side up, slide the tip of a knife between the membrane and the bone, then lift and cut to remove the membrane. Layers make great flavor. 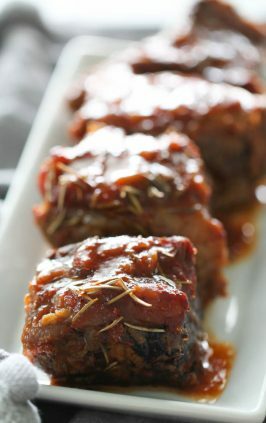 Start with a rub, baste with BBQ sauce, and slather with BBQ sauce when they are finished cooking. When ribs are cooked, the meat will have shrunk back from the ends of the bones by 1/4 to 1/2 inch (it’s almost like a pop-up thermometer on a turkey!). 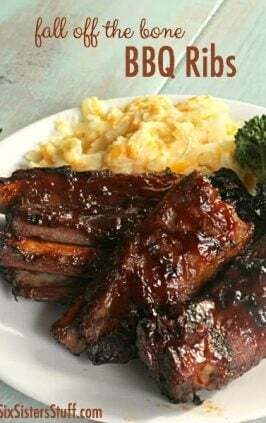 Easy and delicious smoked ribs that come out perfect every single time! 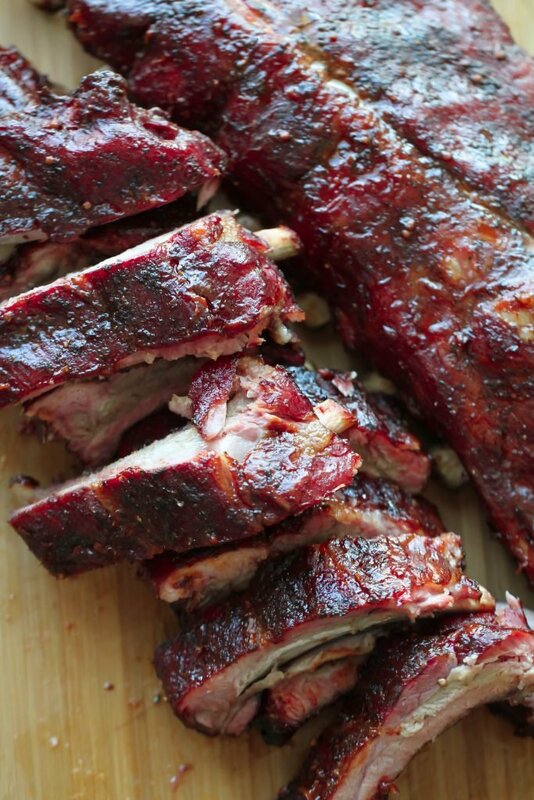 Prepare the ribs by rinsing and patting dry with a paper towel. Score the membrane on the concave side of the ribs, and peel it off with a paper towel for extra grip. Salt ribs and let dry brine for an hour (if desired). In a spray bottle, mix apple juice, mustard and maple syrup. 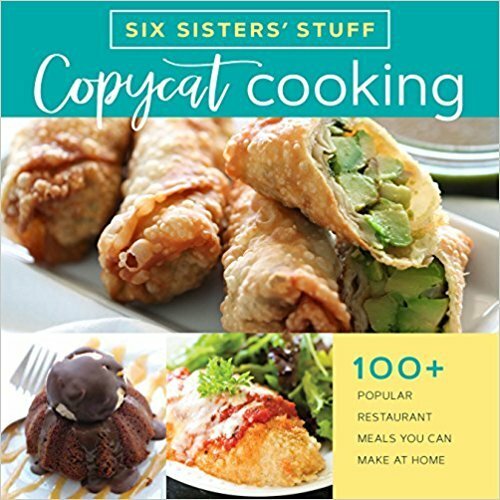 In a medium sized bowl, mix all the ingredients for the glaze together and set aside. Preheat pellet grill or smoker to 225° F or Hi Smoke. After the ribs have brined for an hour, spritz them using the mixture in the spray bottle. Completely cover ribs with rub and put in smoker for about 3 hours. After 3 hours, spread glaze over the ribs and cover them in aluminum foil and continue smoking for another 2 hours. Finally, remove the foil and cook for 1 hour, spreading more glaze over the top. 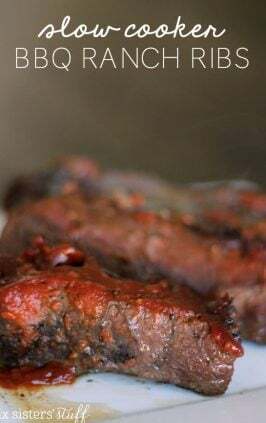 The baby back ribs are ready when you can pick them up with tongs, give them a slight bounce and see a large crack on the surface of the meat. If this doesn't happen, you will need to give them more time. This Mexican Street Corn Salad would also be delicious with your BBQ ribs! If you are in the market for a new grill or smoker, be sure to check out the Camp Chef Woodwind Pellet Grill! The flesh is so tempting, i will try this at home.